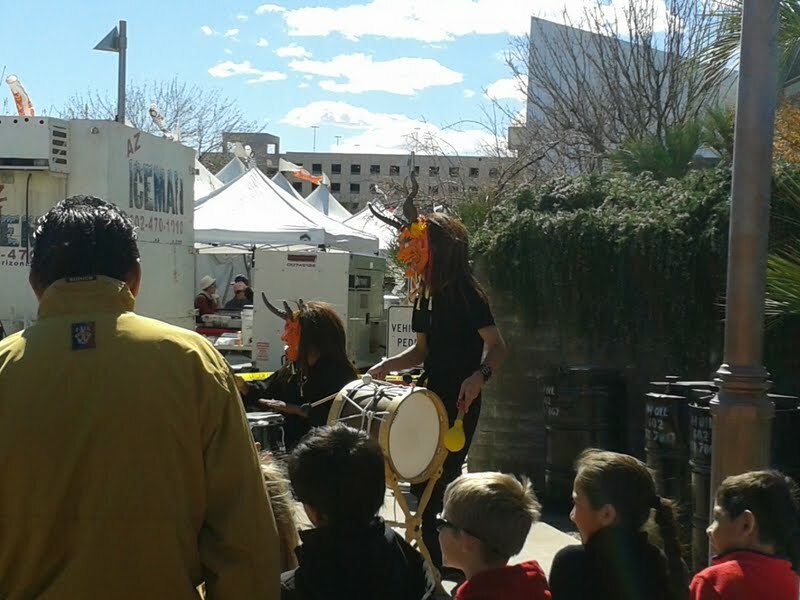 Yesterday hubby and I took our daughter and two of her friends to the Matsuri Festival up in Phoenix. 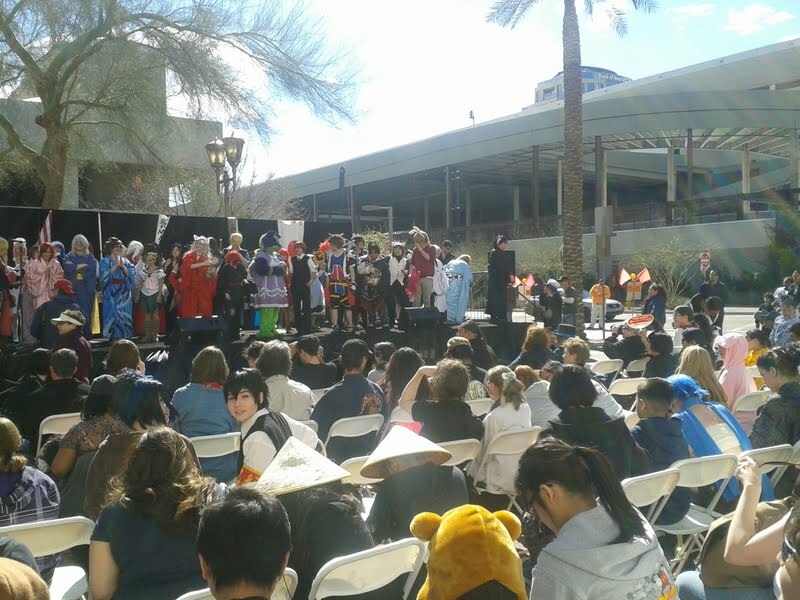 This is a Japanese spring festival with lots of cosplay and anime. The girls were super excited and spent most of the time stalking um finding people dressed in their favorite costumes and taking their pictures. Hubby and I also had fun looking at the booths, and I ate the yummiest thing! Fried mochi! As someone who can’t eat gluten one of the things I miss are crunchy, greasy, fried foods. But a lovely food vendor fixed that. Mochi is a sweet rice paste and inside was gooey and yummy but the outside was crunchy and sweet and greasy. I should have taken a picture but I ate them too fast! Anyway, the point of this post on the way home the girls started playing 20 Questions. Nothing unusual about that, except these are Geek Girls, so the questions go like this. Regular, but isn’t anime just a cartoon. NO! Anime is special it is different it’s not just a cartoon! Are you looking for the name of an actor? Crap, who else is there? Did Joss Whedon direct it? And this is what we call a parenting win! Did you do anything fun this weekend?? Sounds like a fun weekend, Alica! Glad you and the kiddos had a blast! Now please send some of the weather from Phoenix to Wisconsin. Thank you. A definite win! I love it!